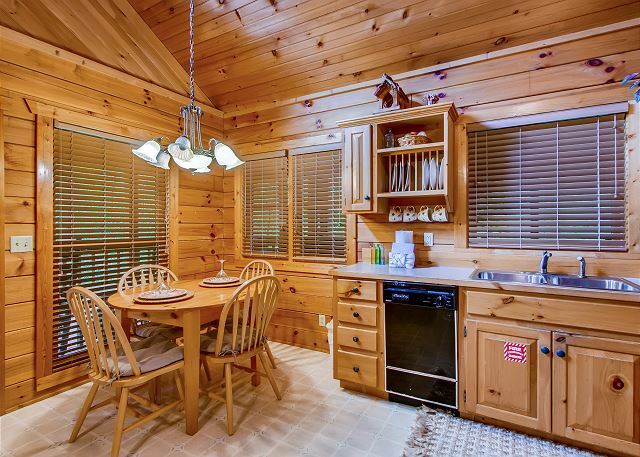 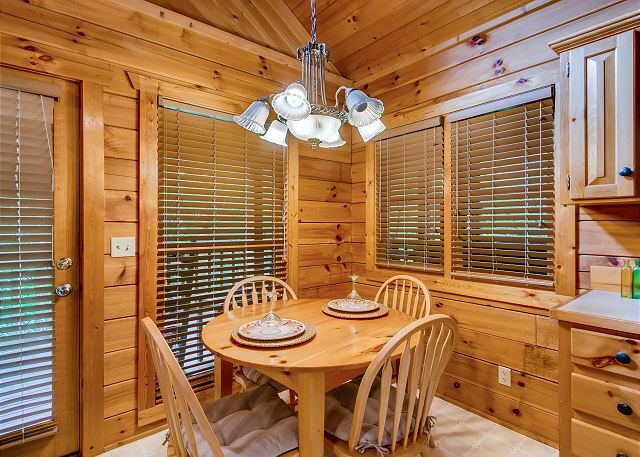 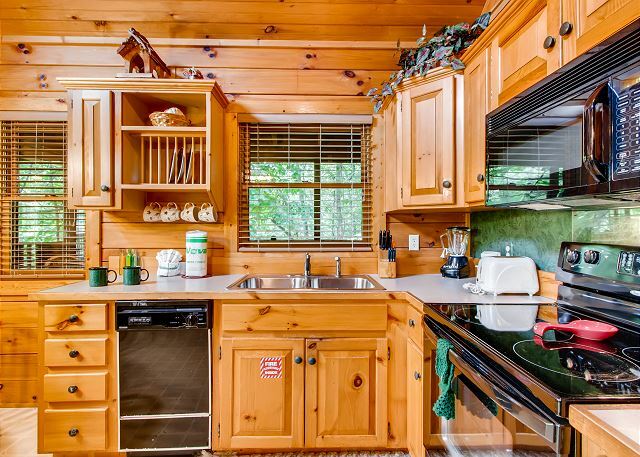 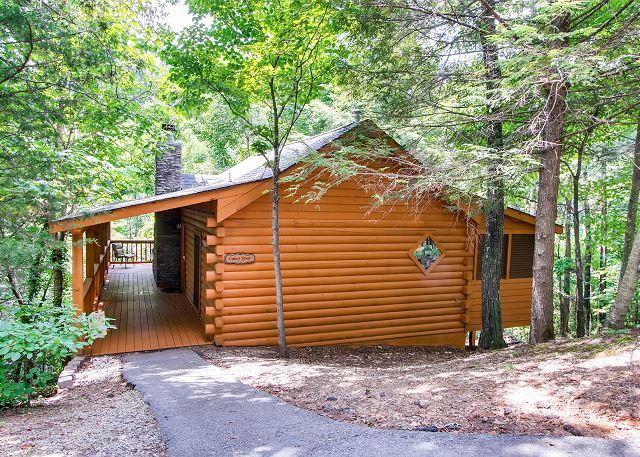 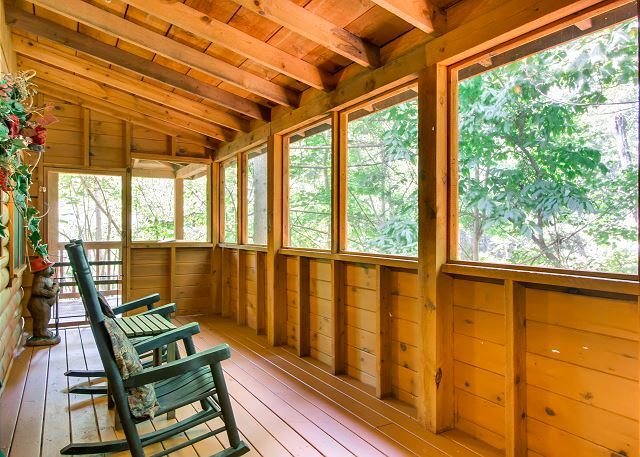 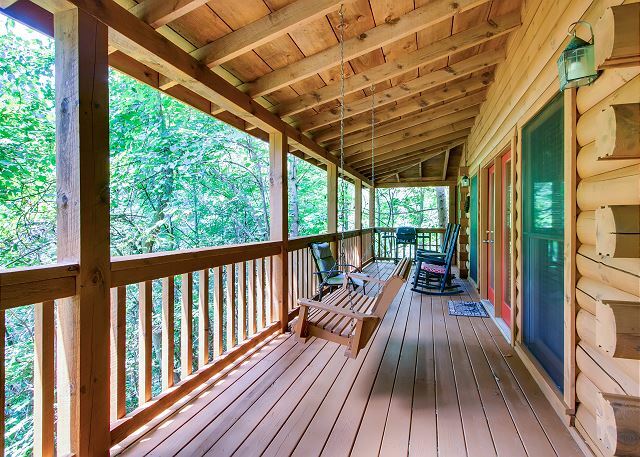 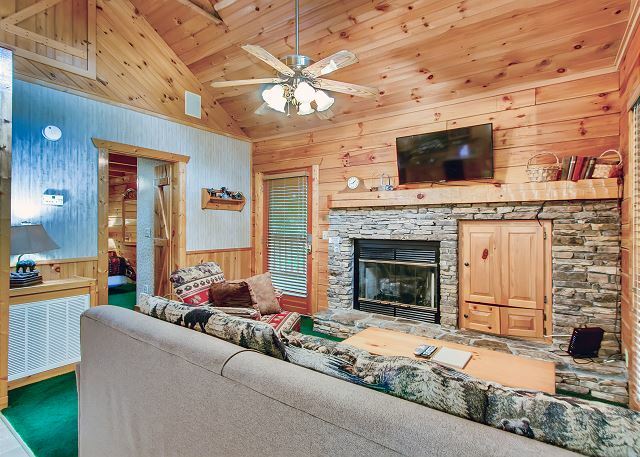 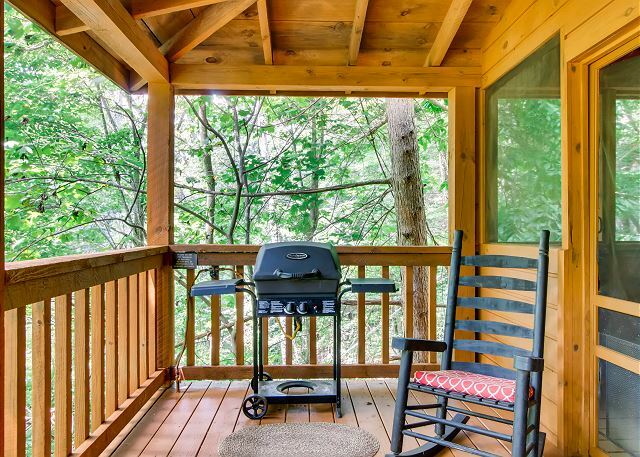 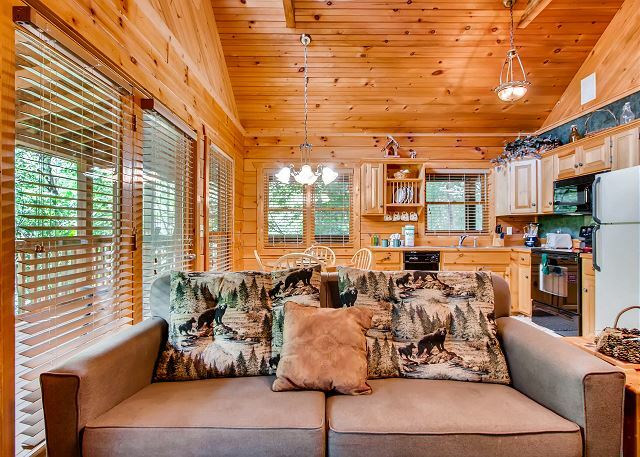 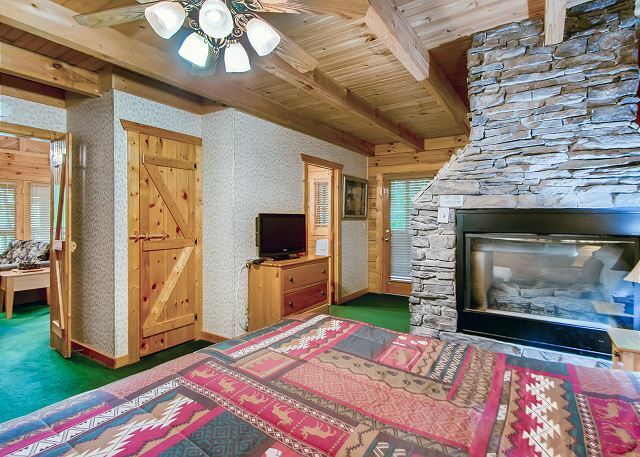 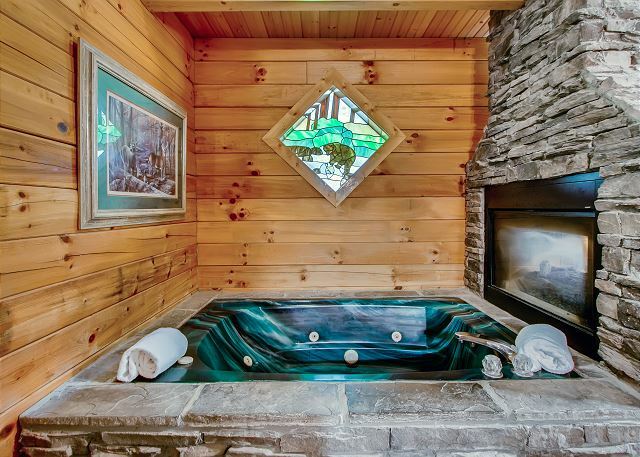 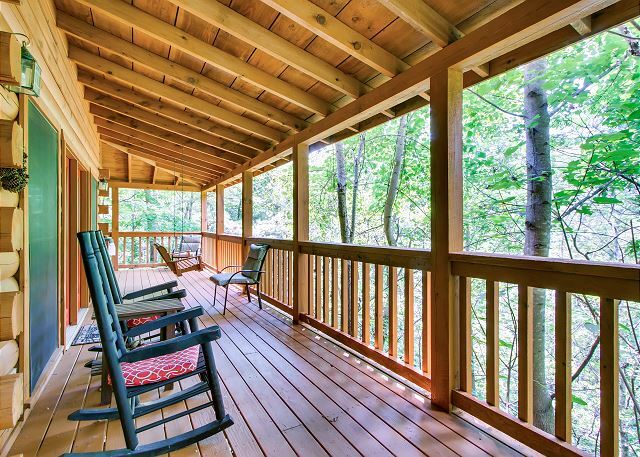 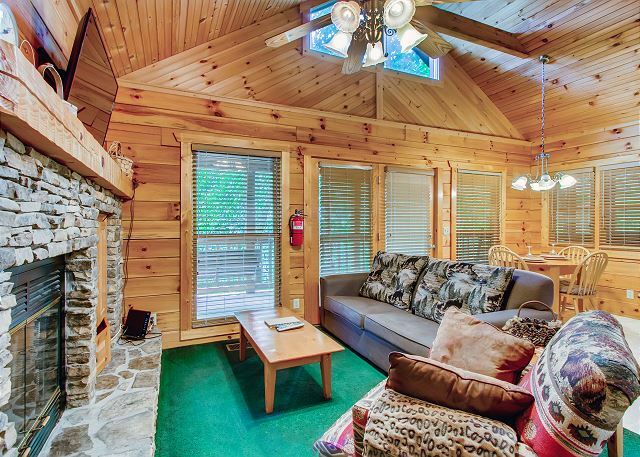 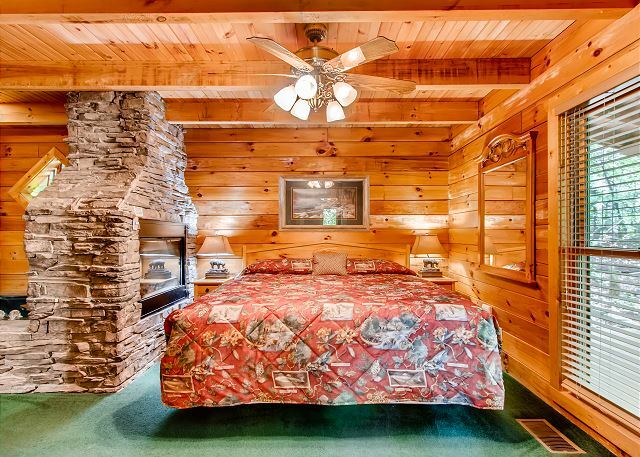 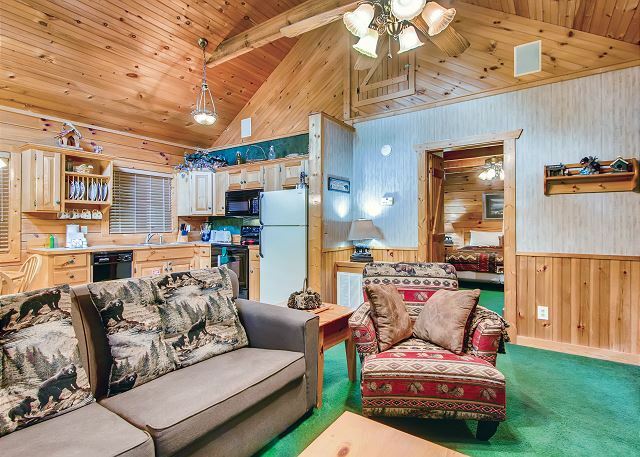 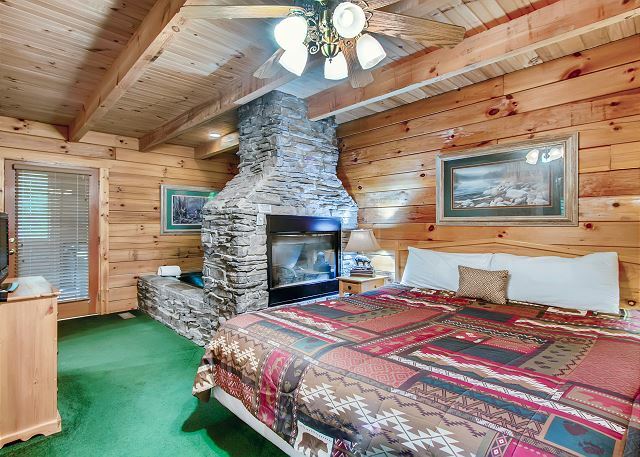 Location: Beautiful Wears Valley Get away from it all and stay in the Romantic Cabin Fever!. 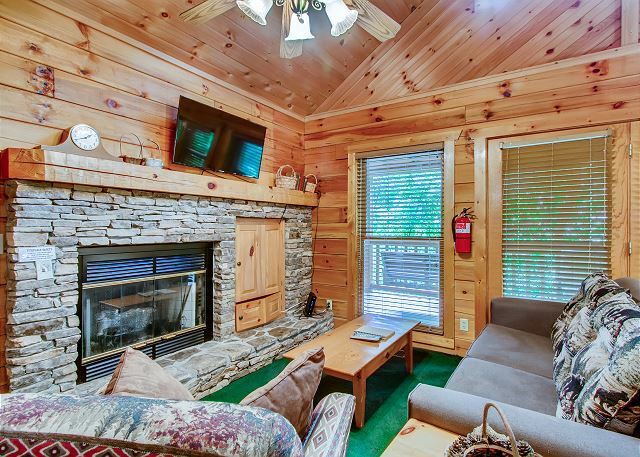 This lovely one bedroom sleeps 4 with a Private King Bedroom and a Queen sleeper in the living room. 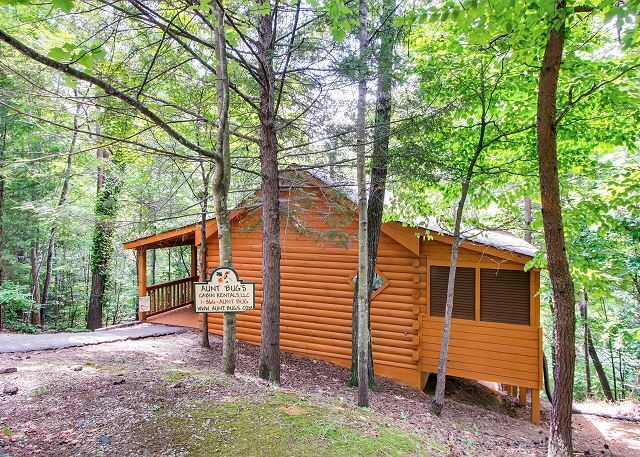 Nestled in a secluded wooded setting but just minutes from downtown Pigeon Forge and the Great Smoky Mountains and all the attractions. 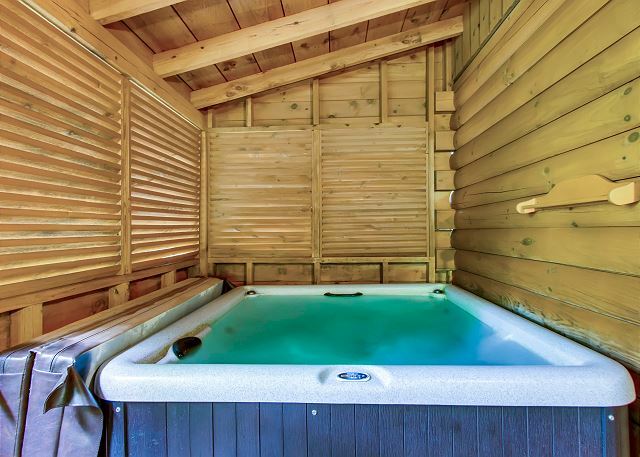 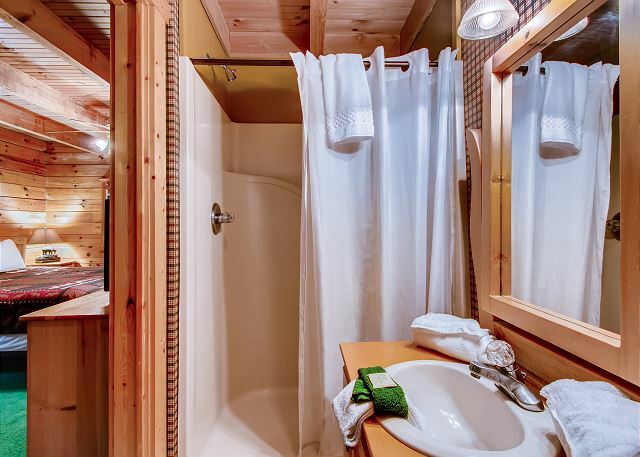 Enjoy the private enclosed Hot Tub on a covered deck, Wi-Fi and Cable TV. 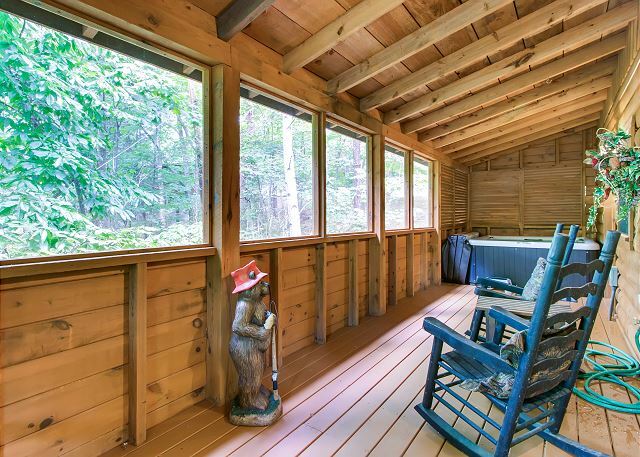 Don't forget to bring your bathing suit for the seasonal swimming pool and free year round fishing in the catch a release pond just minutes away for guests to use. 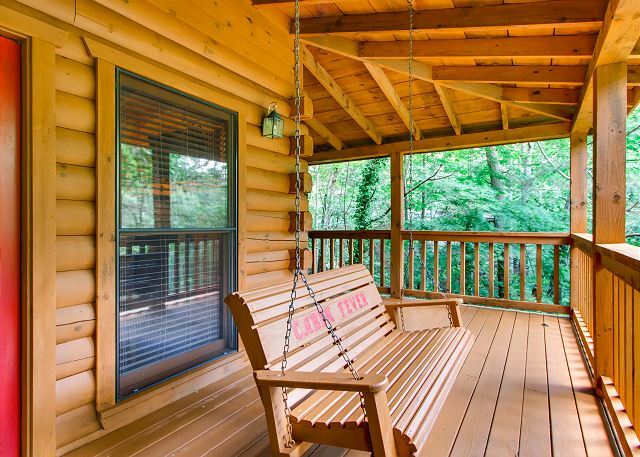 There are rockers and a swing on the deck for your use to enjoy the beautiful mountain setting. 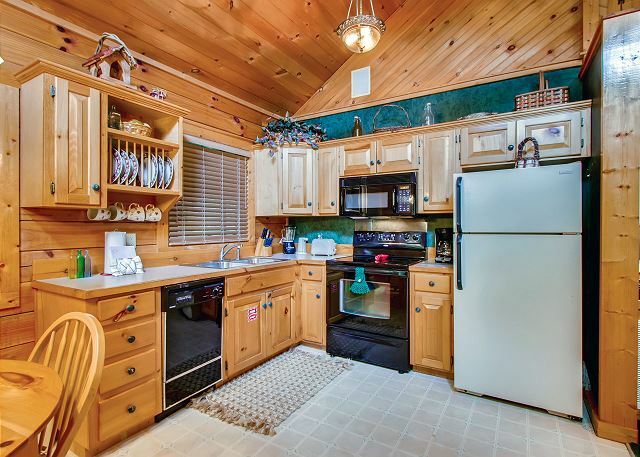 Pets are allowed with a $75. 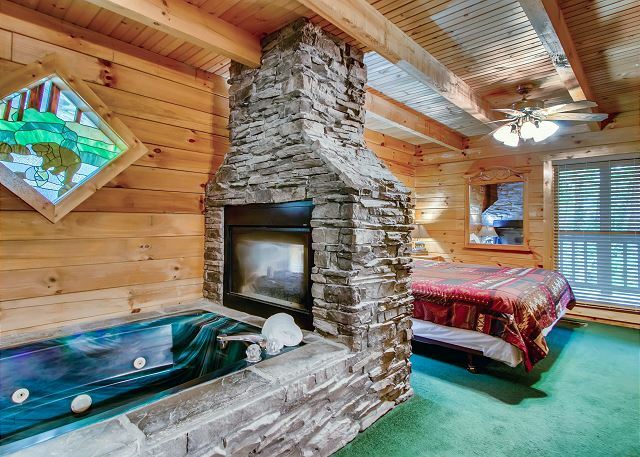 registration. 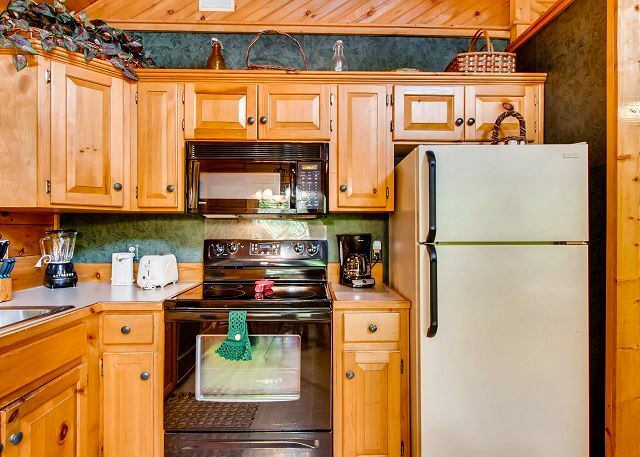 Price is for 2. 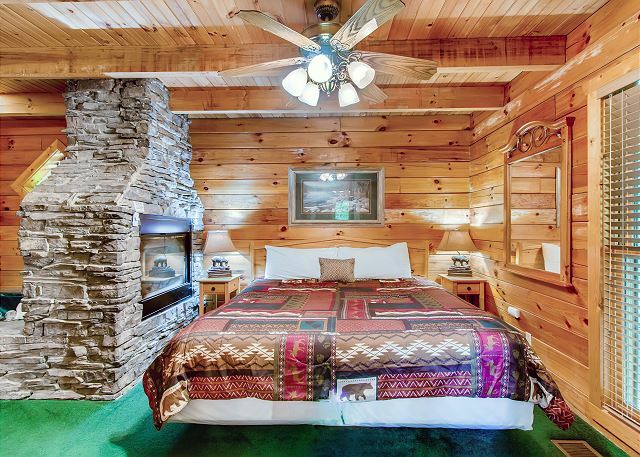 Additional guests are just $12.50 nightly.